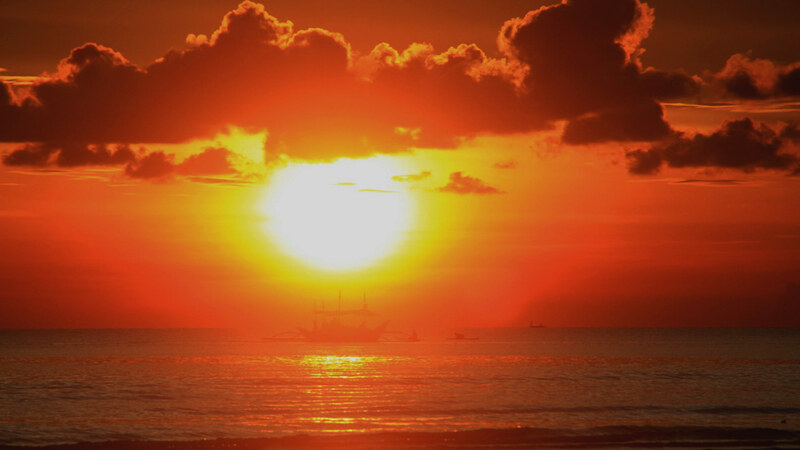 Boracay Adventures Travel & Tours Inc. is a duly registered Travel Operator under Municipal of Malay in Aklan, it is the owner of Boracay Scuba Dive in partnership with Calypso Dive Center, a PADI 5* Instructor Development Dive Center. The company is accredited by Department of Tourism Philippine, Philippine Tour Operator Association and Boracay Island Travel Agencies Travel Operator Association. 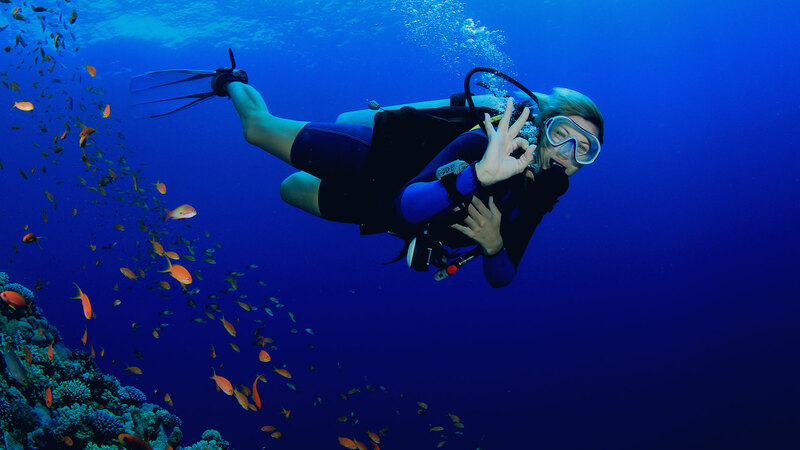 The company is managed by Peter Tay, a PADI Master Instructor with over 20years of teaching experiences, taught more than 5000 students of all level and received numerous Outstanding Customer Service & Letters of Commendation for excellent instructions. The company philosophy is to ensure consumers receives the greatest value for money without the compromise of safety, comfort and enjoyment. A lover of underwater adventure, an experience Technical Instructor with a personal record of 125m and a full cave diver. He is the Director Auxiliary Squadron of Coast Guard Auxiliary Squadron 609th Boracay and also the Board of Directors with Boracay Foundation Inc. Diving is FUN! 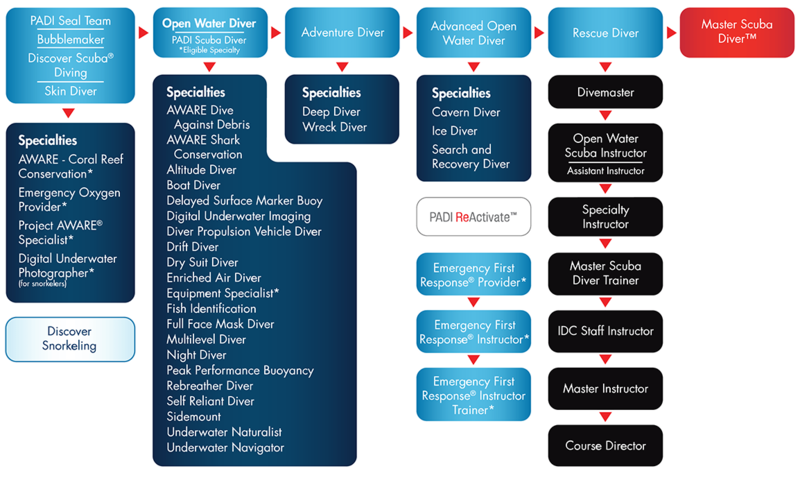 The PADI Continue Education Chart help you to understand the different courses we are offering. 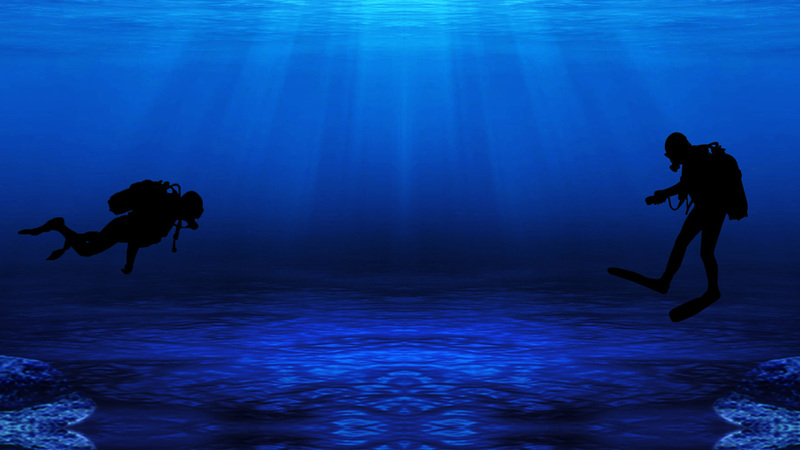 Start your adventure & discover the beauty of the underwater world TODAY! Click on the course that interest you to get more information. 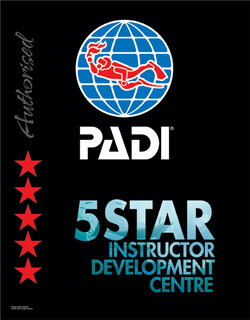 Start your training with Calypso Dive Center, a PADI 5* Instructor Development Center and receive quality training.